It’s nearly Christmas Eve. Inevitably some friend or relations will show up at your door, gift in hand, and you’ll have nothing to gift back. What’s a girl to do? Have your computer at the ready in the other room and pick one of these super quick, buy-and-print gifts for immediate gifting. Perfect for men and women of any age, an Amazon gift card is always appropriate (a trade-off for not being super original). You can print instantly, deliver via Facebook, or email to your recipient with a click of your mouse. They even have super cool options like sending a customized Jib Jab video gift card with you and your friends or family in it! 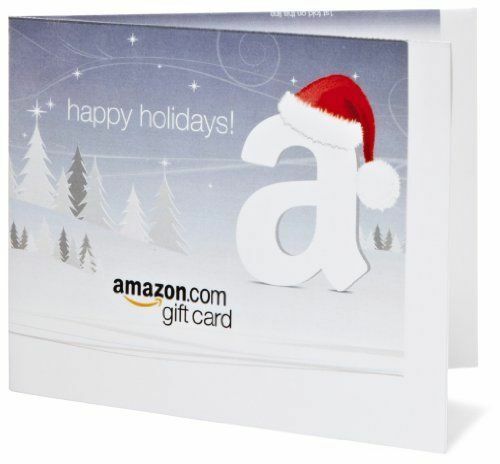 → Buy an Amazon.com gift card, any denomination, at amazon.com. For the spa-lover, a Spa Finder gift card is a great instant gift option. Spa Finder lets you give the gift of spa services, yoga, fitness, or destination spa travel at 20,000 spas, yoga, pilates, and fitness studios worldwide with one gift card. You can either instantly print or email your gift card; your recipient gets to pick how and where to use it. 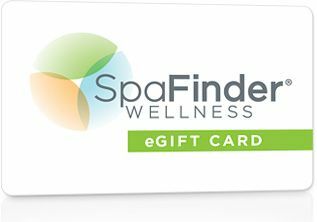 → Buy a Spa Finder gift card, $25.00 - $1000.00, at spafinder.com. For the fashionista in your life, a Nordstrom gift card is always appreciated. Instant gift cards are delivered by e-mail and can be redeemed online, in store, or by phone. You even get to pick from a collection of fun e-gift card designs to spice up your gift. 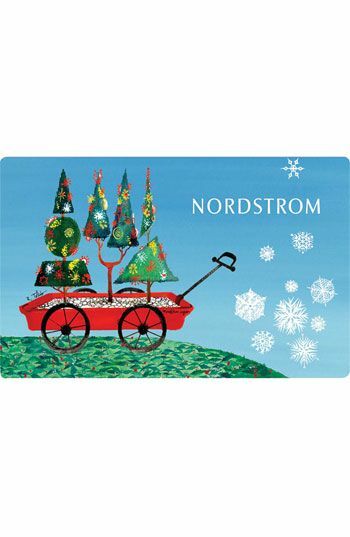 → Buy a Nordstrom e-gift card, $25.00 - $1000.00, at nordstrom.com. Sephora’s fully customizable e-gift cards are a must for beauty lovers. They are delivered instantly via email and can be redeemed either in-store or online. A great feature of this e-gift is that they are available in $10.00 amounts, which are perfect when you want to send just a little thinking-of-you style gift. → Buy a Sephora gift card, $10.00 - $500.00, at sephora.com. If you’re trying to find a gift for someone who really needs a practical present, but you don’t want to go the cash route, a Target gift card is a smart option. This versatile gift can be delivered by email or text, and then redeemed for anything from groceries to, to electronics, to clothing in the recipient’s local Target store or at target.com. Similar to Sephora gift card, these e-cards come with choices of graphics are available in low-denomination options that make for great small gifts. 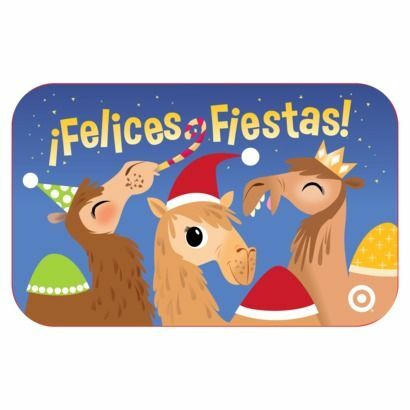 → Buy a Target gift card, $5.00 - $200.00, at target.com. Editor's Note: This post originally appeared on December 24, 2012. It has since been updated.